Cape Town – Travellers headed to Bali may see their holiday travel disrupted as a bigger eruption is anticipated from Mount Ugung. Indonesia’s volcanology centre has issue a red alert following the weekend's soft rumblings, which resulted in plumes of ash causing the closure of Bali's Ngurah Rai Airport. The airport is expected to remain closed until 28 November. More than 400 flights were cancelled on Monday, 27 November. Bali is a hub airport in Indonesia with many flights transiting there for domestic as well as international destinations. Planes that would have flown other routes on Monday are now stuck on the tarmac in Bali. Thousands of passengers have been effected as a result - yet the situation remains unclear at this point - as heightened seismic activity and confirmation the volcano is shifting into magmatic phase sees the destination on red alert. Travel disruptions will ripple around the globe as the island is one of Asia's top destinations, attracting 5 million visitors a year. December through the first week of January is one of its busy periods. 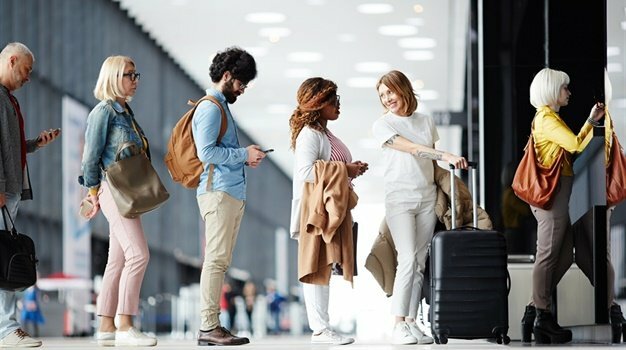 While no specific figure is available for the number of South Africans affected by airport closure, the destination is a popular, visa-free holiday for locals. Authorities have ordered 100 000 people to evacuate from areas close to the volcano. China says there were 17 000 Chinese tourists on Bali before the latest eruption of Mount Agung. According to John Ridler, PR and Communications Manager Thompsons Holidays, certain airlines have waived cancellation charges for travel or are permitting re-routing due to the eruption. “Cathay Pacific will waive charges on cancellations and refunds for travel between 27 November and 4 December. Re-bookings and re-routing charges will be waived on certain conditions. For Singapore Airlines, all tickets issued before today for travel up to 4 December will be valid for re-routing, but the difference in taxes will need to be paid. Full refunds or rebooking are permitted until 31 January,” says Ridler. Customers currently in Bali should continue to follow the advice of the local authorities and stay well away from the volcano exclusion zone, adds Potgieter. TIC, for example, does reimburse the non-refundable portions of travel and / or accommodation arrangements paid for by the customer if the “scheduled Public Conveyance transport is cancelled and/or pre-paid accommodation is damaged to an uninhabitable extent as a direct result of weather conditions”. 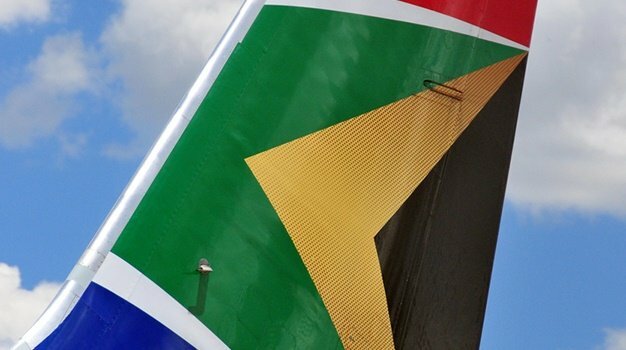 Disinclination to travel is not covered, however, advises Potgieter. “The nature of travel is such that things sometimes go wrong at a moment’s notice,” says Otto de Vries, CEO ASATA.